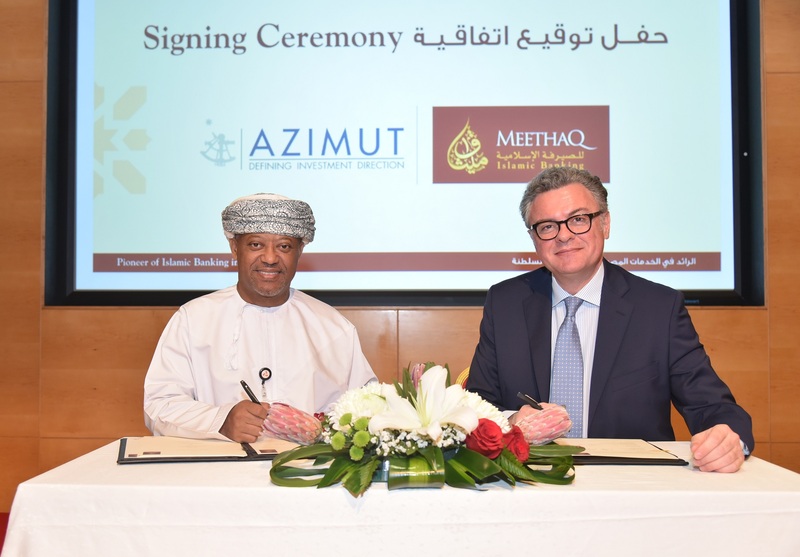 Meethaq, pioneer of Islamic banking in Oman from Bank Muscat, and the Azimut Group, signed an exclusive partnership to promote the Global Sukuk Fund (GSF) in Oman. Sulaiman Al Harthy, Deputy Chief Executive Officer, Islamic Banking, and Sergio Albarelli, Chief Executive Officer of Azimut Group, signed the agreement at the Bank Muscat head office. “Meethaq is proud to join hands with Azimut to promote GSF, which is the first global sukuk fund to be offered in Oman. The partnership heralds niche Islamic investment products in Oman and further consolidates the position of Meethaq as the pioneer of unique Islamic investment and wealth management product offerings in the Sultanate,” Al Harthy said. “Meethaq recognises the immense potential that Oman offers as an investment destination and is committed to supporting strategic development initiatives in line with the country’s Vision 2040 economic blueprint. The partnership between Meethaq and Azimut serves to provide a superior investment experience to customers to meet their evolving needs over the long term,” he added. 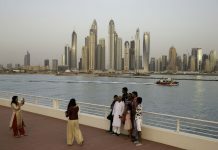 The Luxembourg-domiciled GSF is one of the world’s largest funds investing in sukuk with assets under management (AUM) of $190 million and a track record of more than four years and an income distribution yield of five per cent (as of 2017). 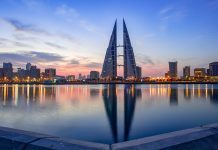 GSF operates in Europe, Asia and the Middle East with strategic partnerships with some of the largest financial institutions locally. Meethaq launched Oman’s first sukuk programme, which transformed the landscape of Islamic banking in the Sultanate. Meethaq believes in spreading wealth for the progress and prosperity for all, while remaining true to core Islamic banking values. Meethaq is focused on redefining Islamic banking operations in Oman. Azimut is one of the largest European asset management companies with AUM of $62.5bn across 17 countries and a strong team of more than 2,000 fund managers and financial advisors. Azimut is listed on the Milan Stock Exchange and is a member of the European blue chip index Eurostoxx 600.